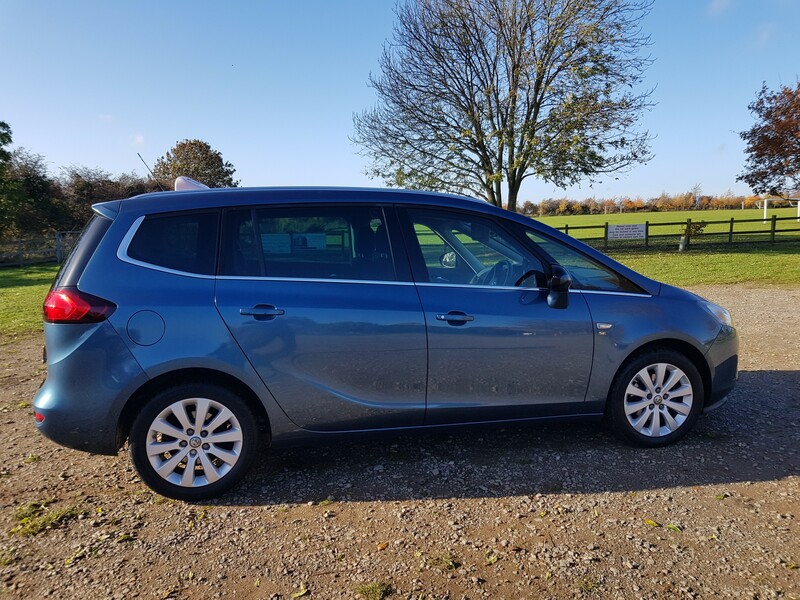 We are an Airport transfer specialist taxi company based in Grantham,Lincolnshire offering a reliable and personalised service. We provide a meet&greet service at all UK Airport's and Seaport's at very competitive rates. 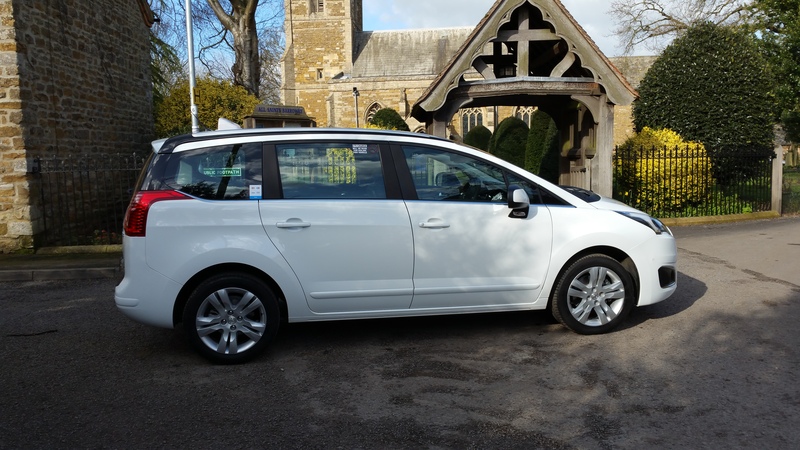 We provide this service from Grantham and it's surrounding area as well all neighbouring towns.